BIG IDEAS FOR SMALL SPACES! Whether you live in a first floor flat, an all-too-small apartment, or a cosy country cottage, it can be difficult to find furniture that’s the right fit. The good thing is that here at Peppermill we have a variety of items to make your petite pad look fabulous! Finding space for a table in a tiny kitchen can be the first problem when furnishing a small flat or apartment; this steamer table is a great choice for a small dining space. 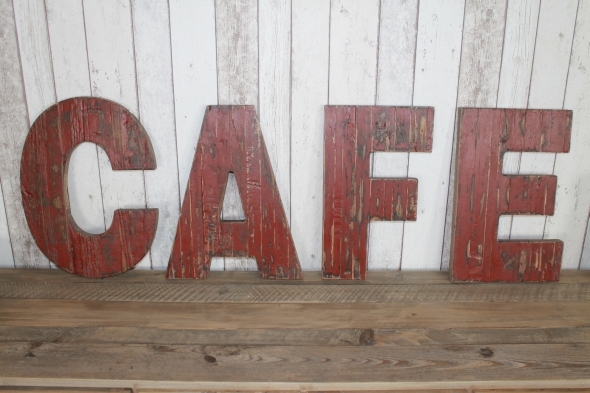 It features a reclaimed pine top and industrial strength steel pipework base. 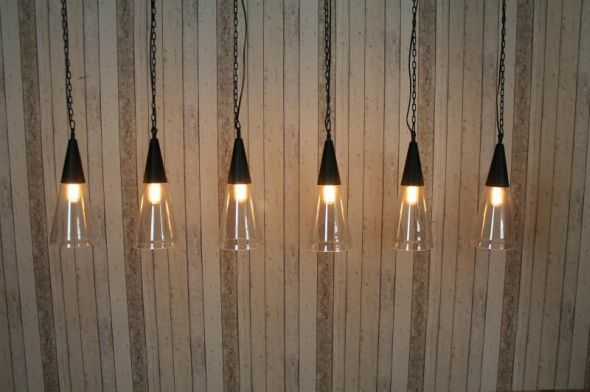 Available in a range of sizes, from as small as 70x70cm! 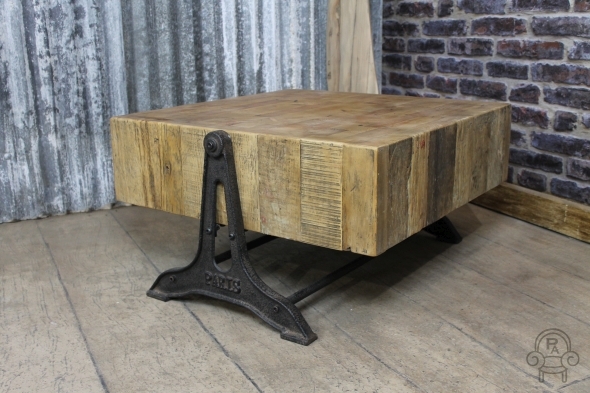 If you’re fed up balancing your biscuits and cup of tea on your knee when you’re watching the TV, then this industrial style coffee table might be just the thing! 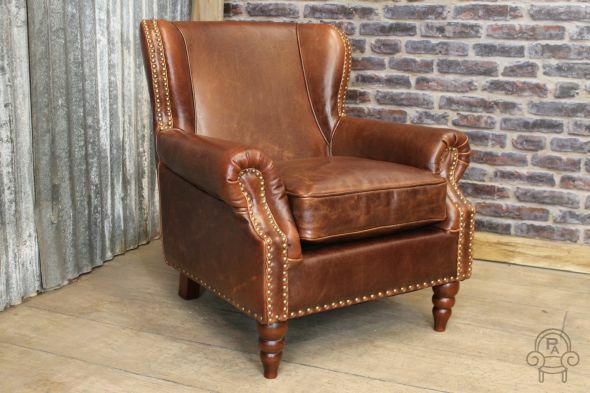 Measuring just 31″ at its widest point, it’s ideal for a little living space. The chunky reclaimed pine top makes the table into a real statement item for any interior. Many people now opt for a breakfast bar in smaller homes; offering a more casual dining experience and often increasing food preparation space when not in use. 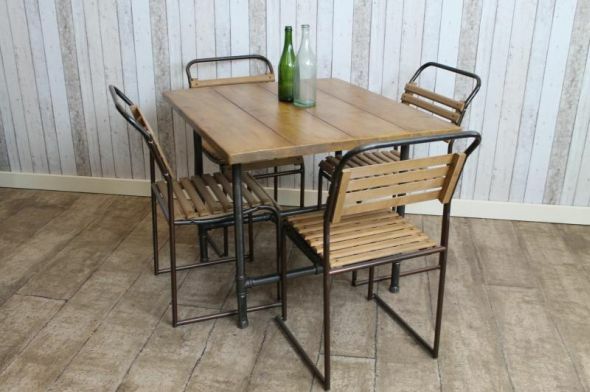 A great option if you’ve got a small kitchen, or a separate dining room that you want to keep for entertaining guests. 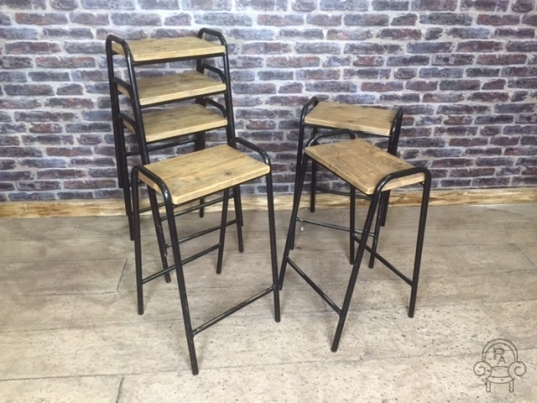 We have a wide range of stools that would suit any bite-sized breakfast bar! 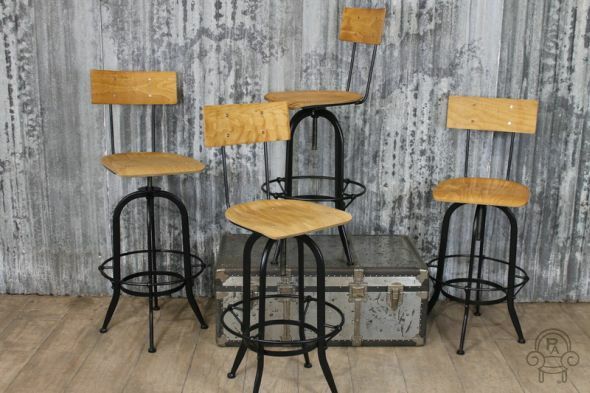 This vintage industrial style machinist stool is really stylish, and can add a classic edge to a modern interior. The stools are also height adjustable, extending from 27.5″ to 31.5″, and are very strong and durable — making them ideal for daily use. 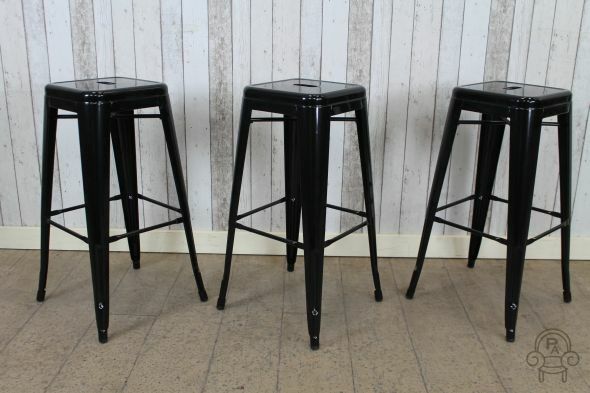 These tall Tolix style stools would look great in a retro themed kitchen; they are also available in a lower height, and so would be fantastic for a small bar or cafe with a mix of high and low tables. 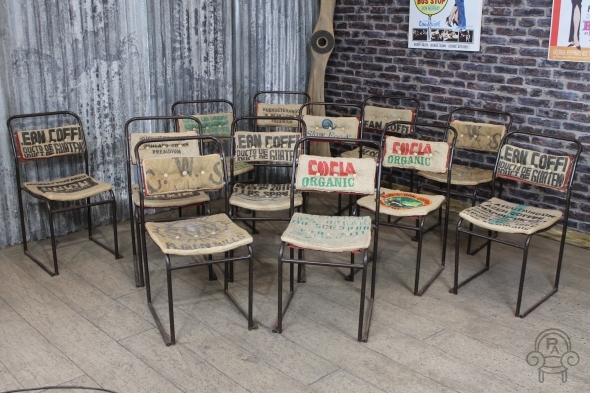 We have a wide range of Tolix style chairs and stools, why not mix and match for a really authentic retro look? 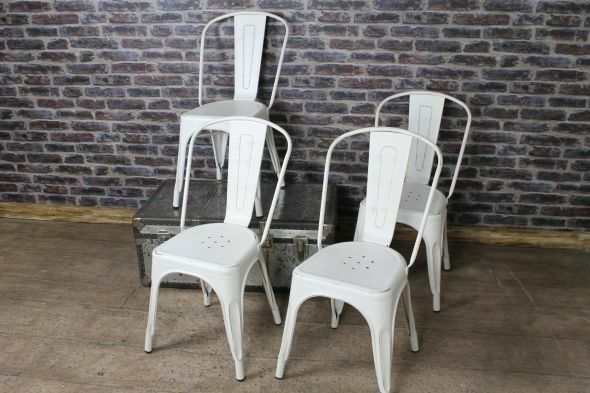 If you’re looking for something really unusual, how about these original vintage stacking lab stools? 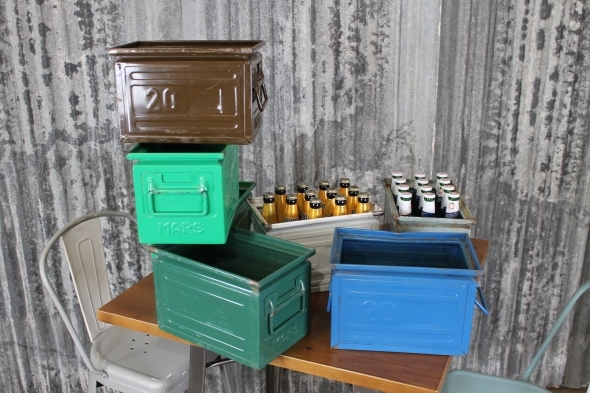 They have a great industrial look to them, plus they stack — great for saving space when not in use.